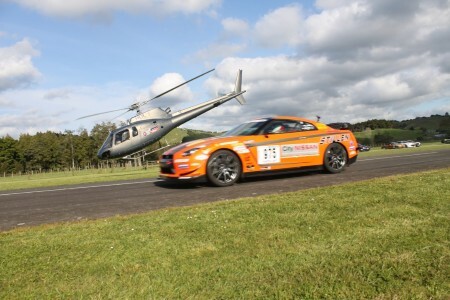 Day 3 results from Targa New Zealand. Lots of new videos to post. Tony Quinn is still at the top of the pack. Glenn Inkster in his Evo is just 14 seconds behind, check below for a in car from Glenn. Saying he is hustling that car would be an understatement. More stage results and videos on NAGTROC. Check out below for the videos. Targa NZ Day 2 Play of the Afternoon from Targa NZ on Vimeo. Targa NZ 2011 Day 3 Daily Report from Targa NZ on Vimeo. Glenn Inkster and Spencer Winn in Mitsubishi Evo 6.5 in the Targa NZ 2011 tarmac rally. Waimauku north east of Auckland. Placed 4th after 2 stages. With sound, it looks like the video isn't playing at the correct speed.